Sony is a Japanese electronics manufacturer. The company has been making Android phones for over half a decade, with the height of their work being seen in the Xperia Z series of smartphones. 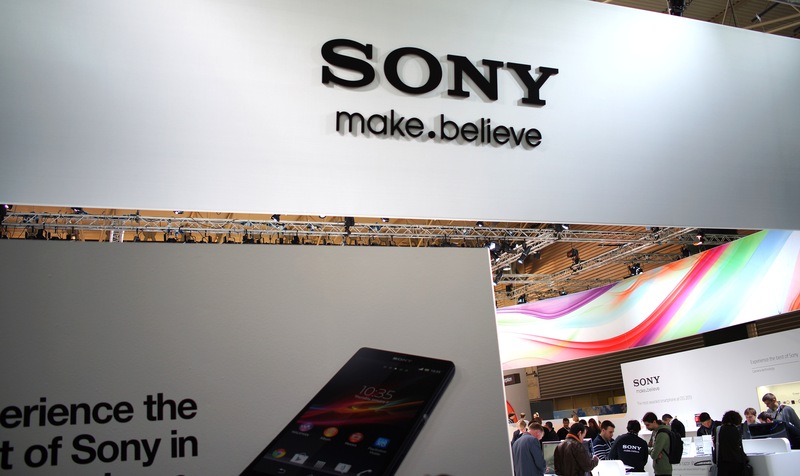 Sony devices are lauded for their good looks, great cameras and displays, and fast internals. They also win fans over with a slick user experience.